Draupadi is one of our newest members! She is a very sweet, energetic, and affectionate calf born in June 2017. 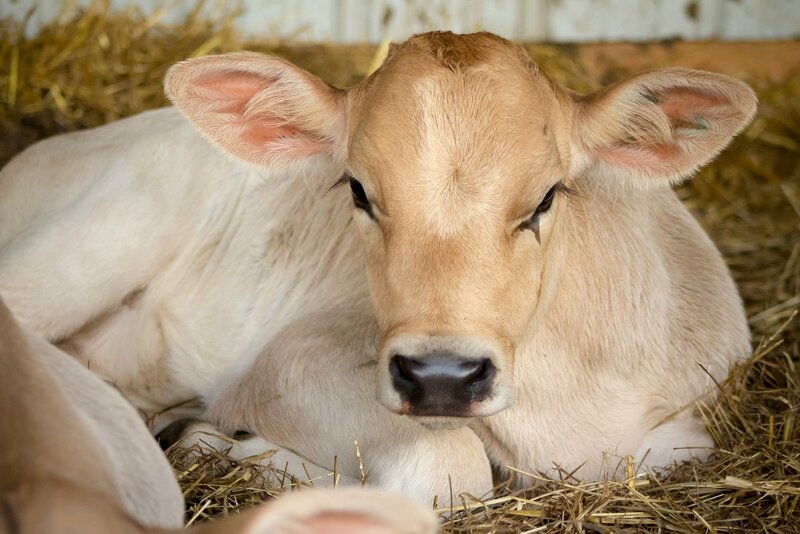 She was rescued from a dairy farm in Pennsylvania after being separated from her mother at birth. 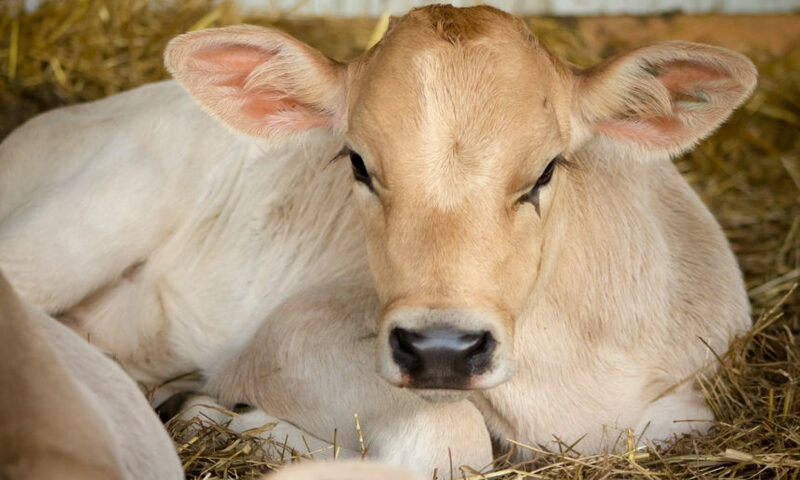 The Gita Nagari staff has been working to reintroduce the mother and daughter while diligently bottle-feeding our adorable little girl in the meantime. 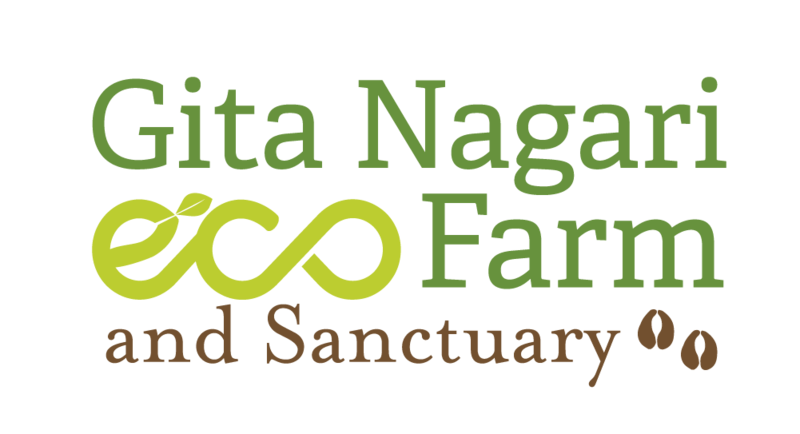 © 2019 Gita Nagari Eco Farm. All Rights Reserved.